BAND Shirts, Sweatshirts & Hoodies! 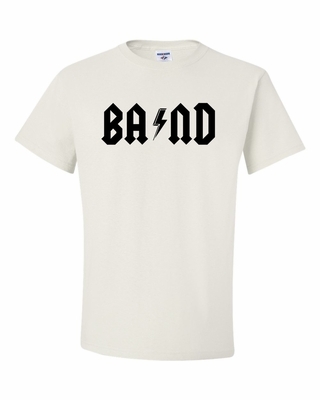 Show 'em your a member of the BAND with our great BAND Shirts, Sweatshirts & Hoodies! Remember� you found the BAND Shirts at TShirtHub.com, where high quality came at a low price.